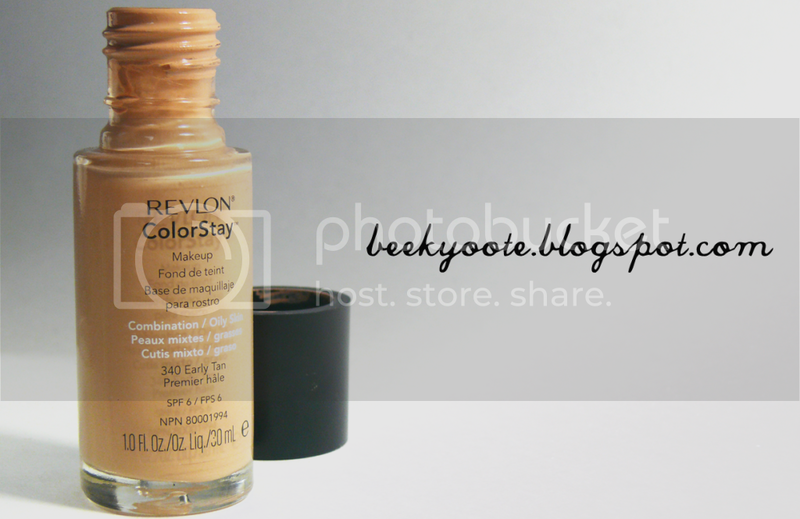 Update Review: Revlon Colorstay Foundation. I know that it is no longer summer and that I've already did a review of this liquid foundation of mine here but I just have to blog about this new revelation of mine on this product! In the past review, I mentioned that this was very drying & cakey on my face...and that it would only probably work if I were in a tropical country like my homeland, the Philippines. Guess what?! I was right! This product was beautiful on me during our vacation this year! In the Philippines, I was down right oily skin & I tend to sweat a lot unlike here, in the US where I have dry or combination skin. This made my skin look flawless! This stayed on my face for a good amount of time despite the heat and didn't get oily on me... it became dewy looking after some time which I had no problem with because it looks so natural & nice! Let me share pictures from when I used this during our vacation! 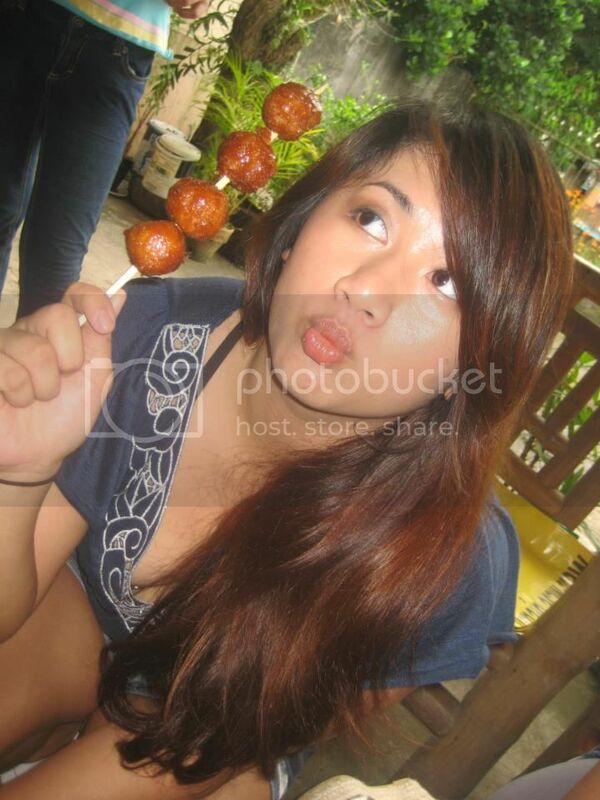 This was when we visited our family in Naga City. At our cousin's house... eating! I even used this during my sister's 18th birthday party wherein I danced two times but it stayed on so well on my face! It, of course, came off when I had to wash of the cupcake that was smooshed on my face! LOL. But it stayed on great even if I touched my face a couple of times during pictures which you can see on this post. Basically, I love this only for the humid weather and when I had oily skin. With results like this, I don't mind the $10 price tag! HAHA. This has definitely become my must-have when visiting the Philippines from now on. 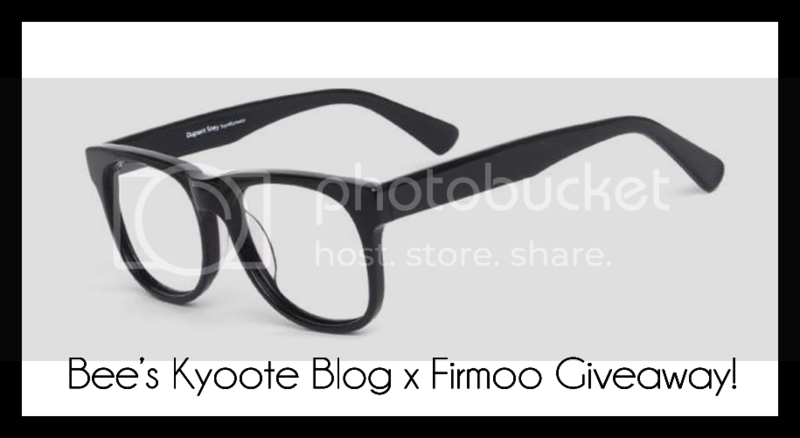 Don't forget to join my International Giveaway with Firmoo! They said nga this is a GREAT foundation! 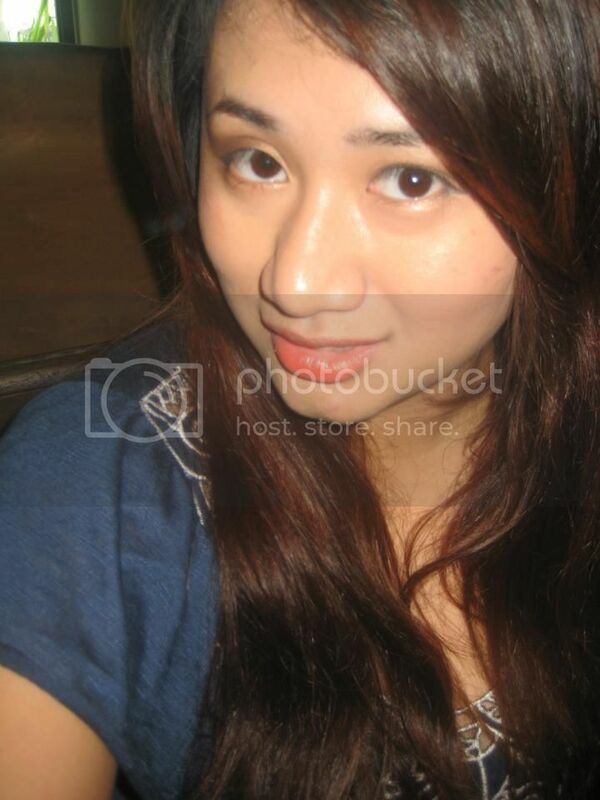 (they meaning beauty bloggers all over the world!) 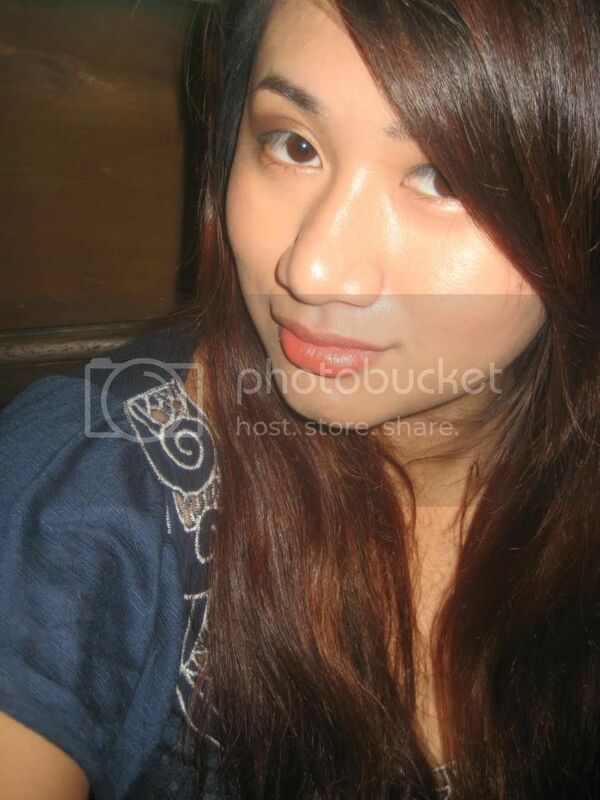 Parang MAC studio fix fluid! Sounds great! Atleast you can use the product while here in the Philippines isn’t it? Last time I checked, it is C4.